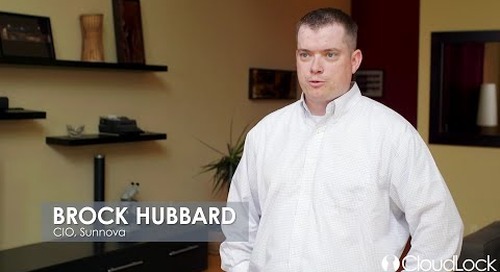 Mitchell Bailey, IT Manager, of Austin Fraser shares his thoughts on our CASB and cloud cybersecurity platform. 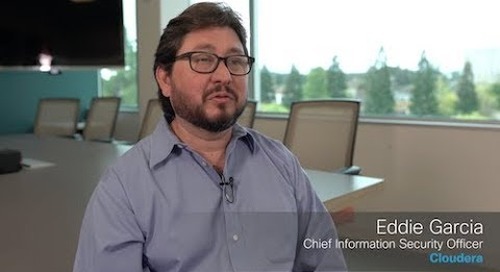 Hear Eddie Garcia, CISO at Cloudera, explain how Cloudlock gave his team a new level of visibility into cloud application security. 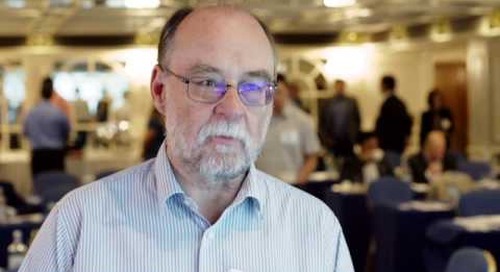 Bruce Thomson, Information Security Officer, of LB Hillingdon shares his thoughts on our CASB and cloud cybersecurity platform. 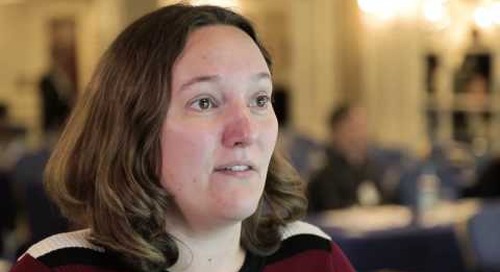 Kate Johnston, Cyber Security Engineer of MilliporeSigma, shares her thoughts on our CASB and cloud cybersecurity platform. 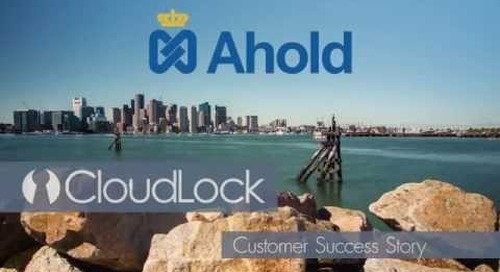 Protect your higher education institution in your cloud environments. 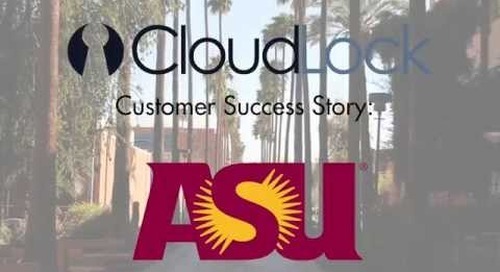 Learn how Arizona State University secures their information, accounts and users -- faculty, staff and students -- in the cloud. Learn how New Visions for Public Schools leverages the our cloud-native CASB and cloud cybersecurity platform to help protect schools against privacy issues and remain compliant. 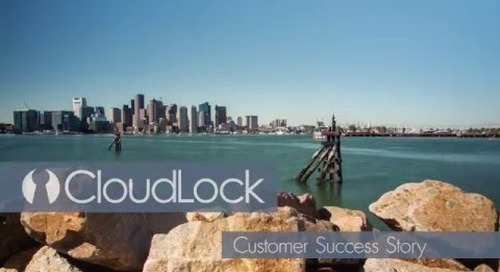 Sunnova chose Cisco Cloudlock for the flexibility and scalability. 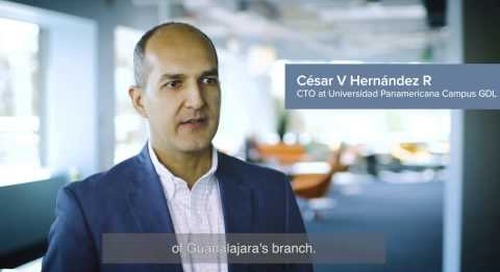 Our cloud cybersecurity platform fit into Sunnova's development lifecycle, applying an additional layer of security. 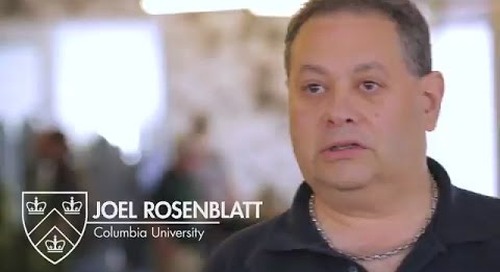 Learn how Columbia University uses Cisco Cloudlock to gain visibility and control in the cloud.